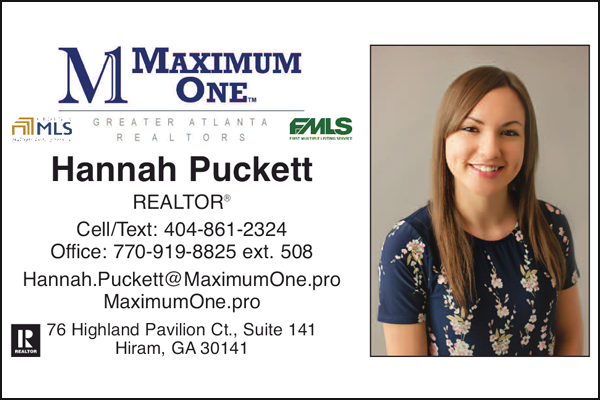 The 29th Annual Miss Patriot pageant was held on November 20 at Paulding County High School, with 16 young ladies competing for the title of Miss Patriot. 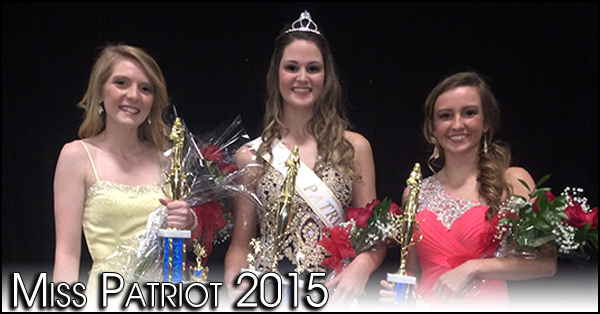 Miss Annee Stegall was Crowned PCHS' Miss Patriot for 2015. 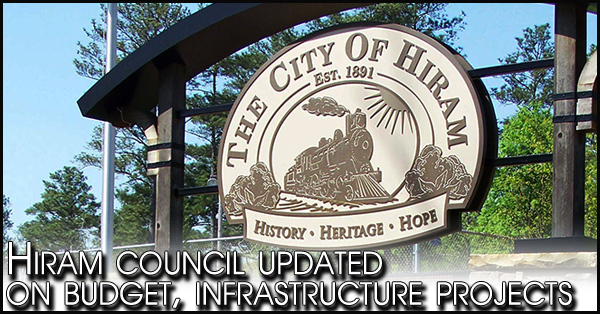 During last week’s work session Hiram City Council members prepared for the regular meeting scheduled for December 10th. 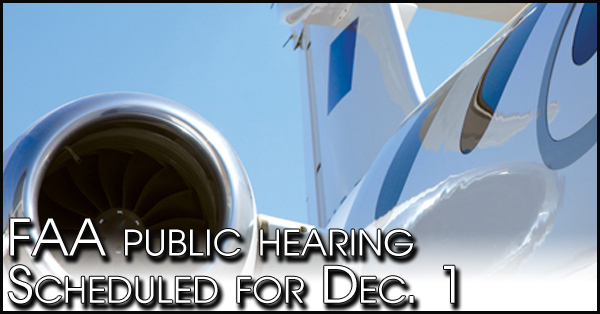 One public hearing is also scheduled on that date. 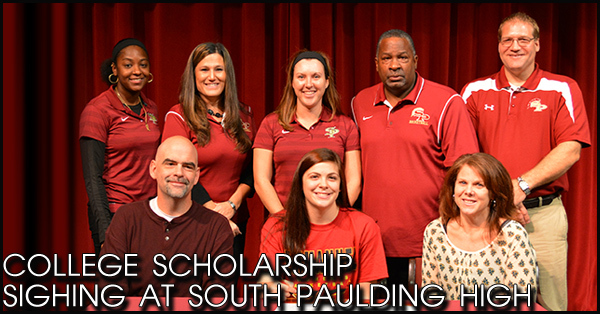 College scholarship sighing at South Paulding High School. 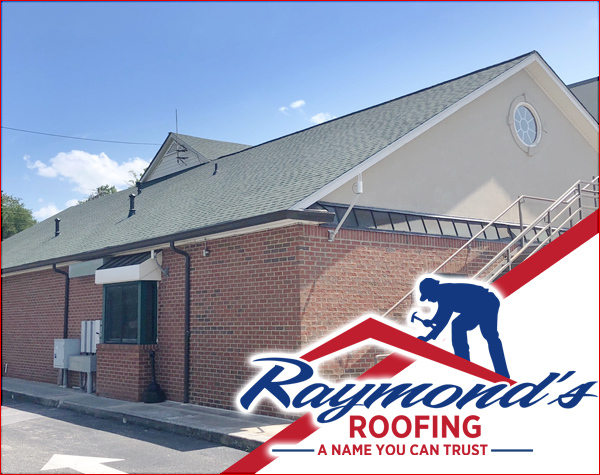 The FAA public hearing, originally planned for the terminal building at Silver Comet Field, has been moved to the new 25,000 sq. feet corporate hangar building, since attendance could exceed the space capacity of the terminal building. 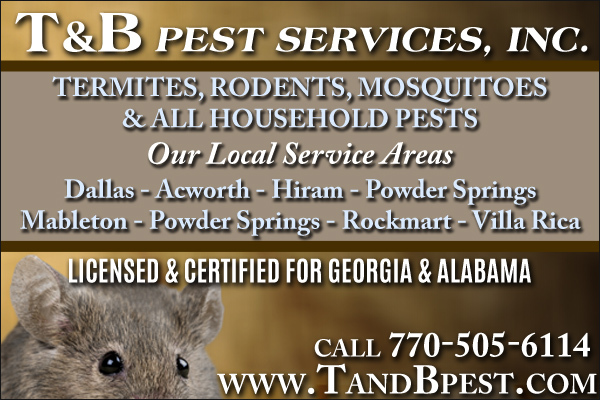 Hiram Elementary Hornets are very generous! 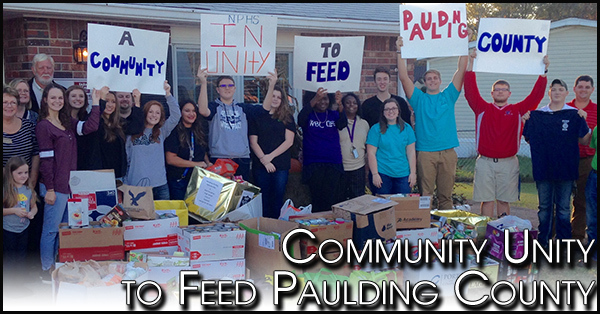 Our school collected $2,686.89 for Pennies for Paulding. 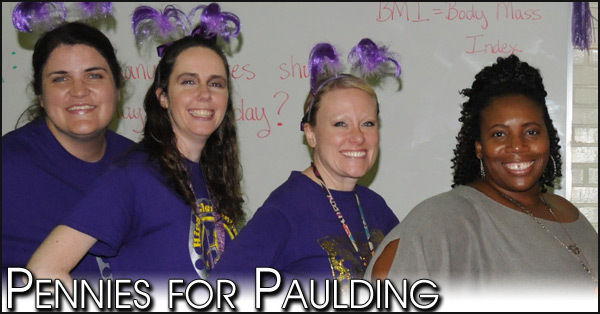 To give the students a little more incentive to give, teachers agreed to participate in a school wide contest. For the last several weeks PCFB and our Young Farmer Chair, Matt Townson have been working on the Harvest for All 2015. 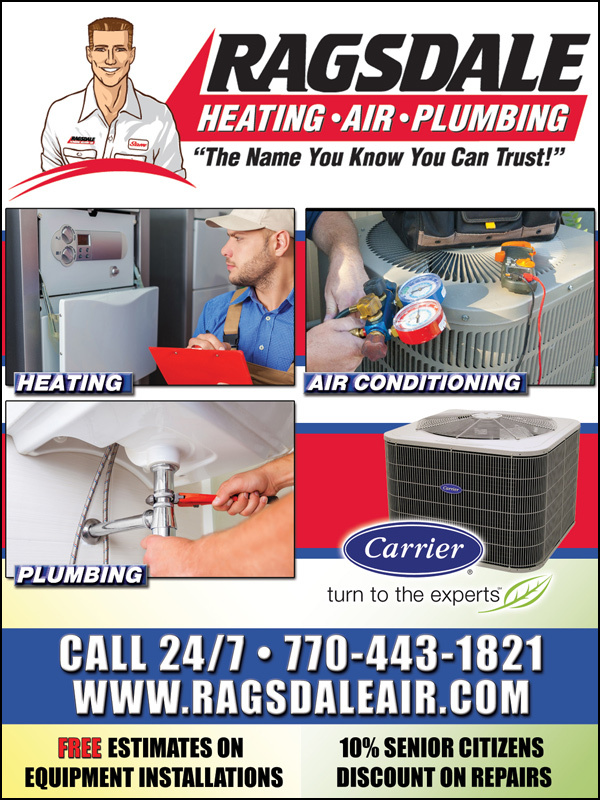 Harvest for All is a campaign associated with the Georgia Food Bank Association. 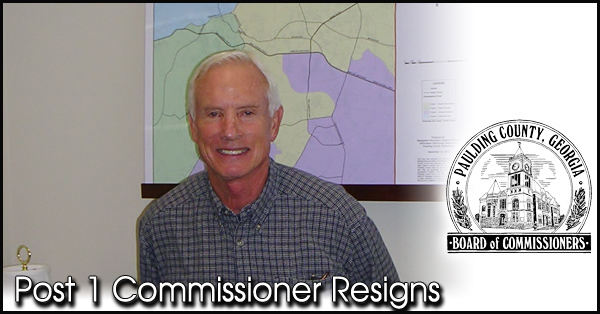 Post One Commissioner David Carmichael announced his resignation at the end of the Board of Commissioners regular meeting for November, held last week. Carmichael has previously announced that he would run for Chairman in the 2016 election. 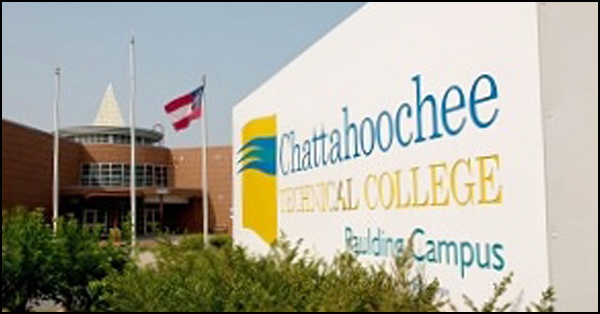 Chattahoochee Tech has adopted a Green Zones Program as a way to assist student veterans as they transition into the civilian workplace. The college currently has 89 faculty and staff members among all eight campuses who have completed the training and are certified as Green Zone participants. 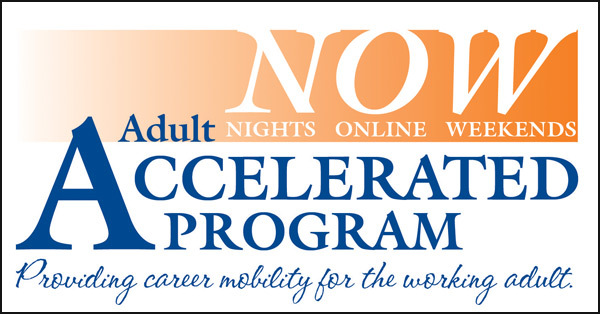 Georgia Highlands College will be launching a new accelerated adult learner program for Fall 2016. 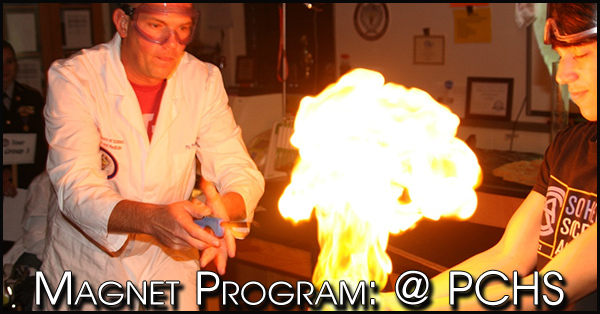 This new program will give students the opportunity to earn an Associate of Science with a focus in Business Administration on a two-year completion plan with flexible class scheduling that will include evening, hybrid and online courses. On Thursday, November 12th and Monday, November 16th, the halls of Paulding County High School were packed with eighth grade students and their parents from all around the Paulding County School District, anxious to learn more about the Academy of Science, Research, and Medicine through the school sponsored Magnet Mania: Program Preview. 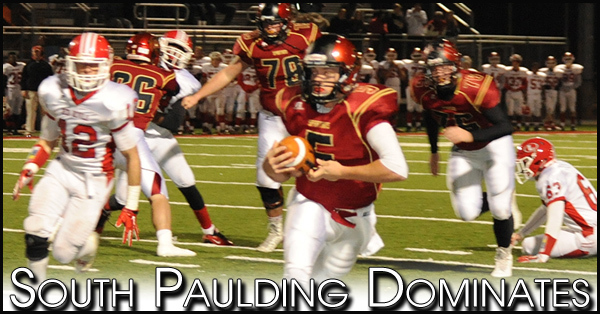 The South Paulding Spartans hosted the Loganville Red Devils this past Friday night and dominated the game. The Red Devils won the toss and received the ball first, with the Spartans defense determined to control the game. The Spartan defense lead by #7 Jake Yetter and #30 Dawson Mitchell. Print Ed classes afford provide much real-world experience in many career paths for digital media and print media careers. 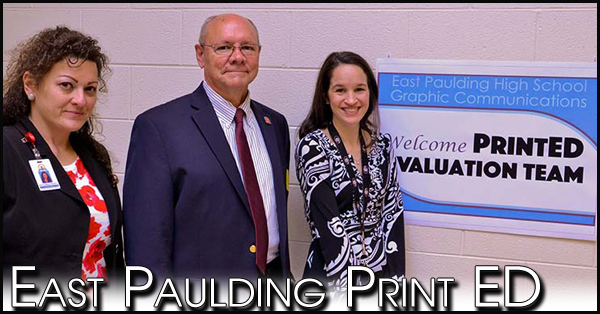 Unlike the formal name of the course, Print Ed classes offer as much in the digital realm as they do the world of printing. 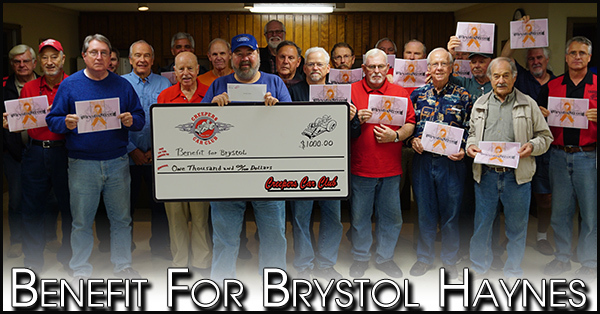 The donation to Benefit For Brystol Haynes came about by a long time Creeper's Car Club member (Rick Myers- Center and holding the check) who was aware of the Brystol Haynes story. A motion was made and unanimously approved. 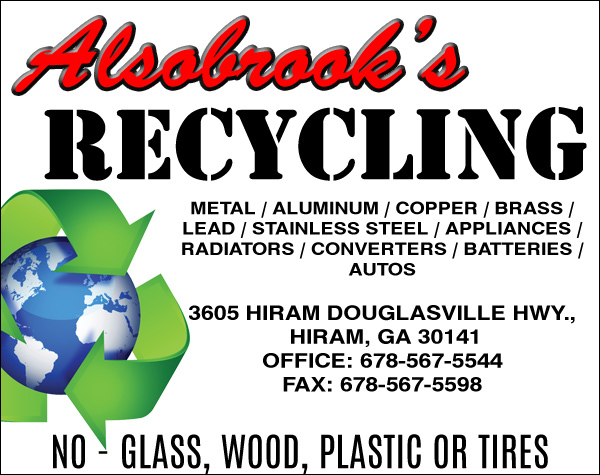 Our funds are raised primarily from our Creeper's Car Club Fun Run Car Show held at Jim R. Miller Park in Cobb County. The 2016 - 26th Annual Creeper's Fun Run Car Show is June 11th at Jim R. Miller Park in Cobb County and starts at 9:00am. 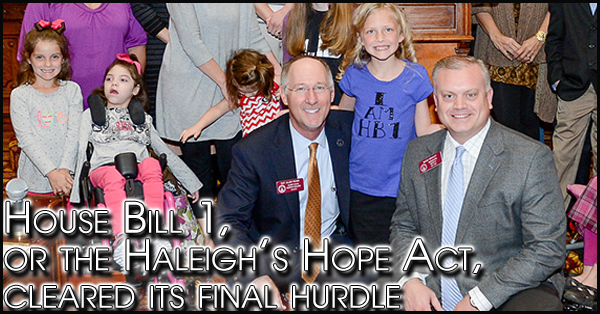 House Bill 1, or the Haleigh’s Hope Act, cleared its final hurdle when the House voted to approve a Senate compromise that left the original bill mostly intact on Day 37 of the 2015 legislative session. Co-sponsored by Rep. Micah Gravley (R-Douglasville), the new law decriminalizes the possession of medical cannabis in Georgia.